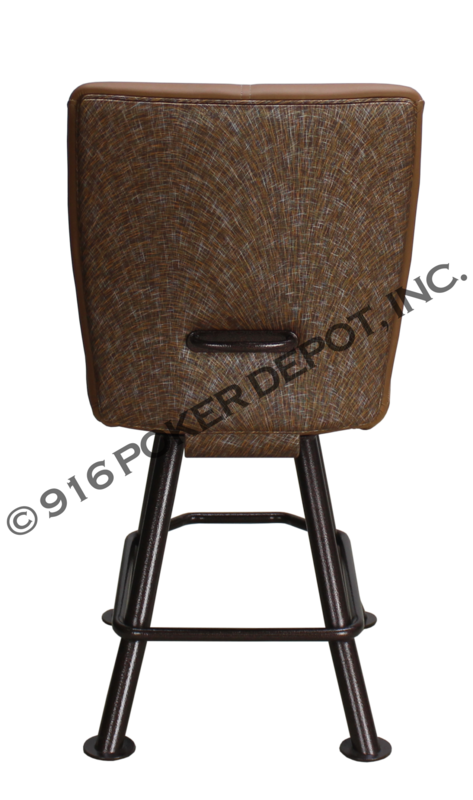 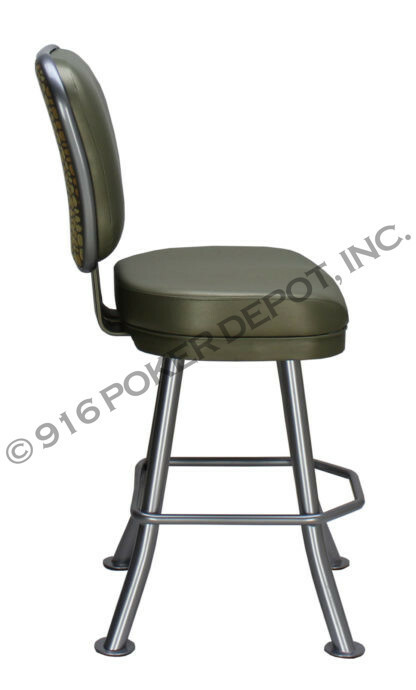 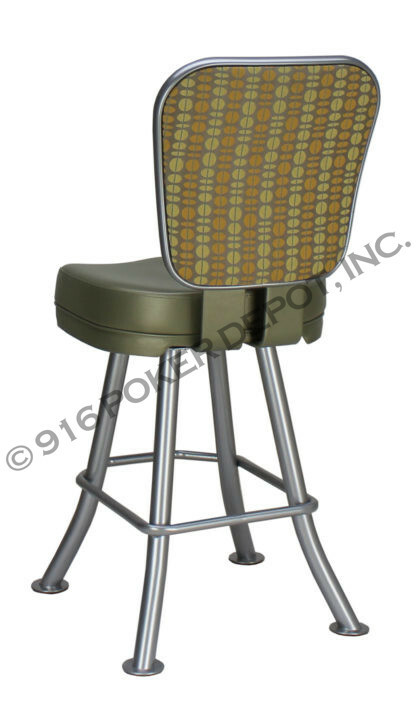 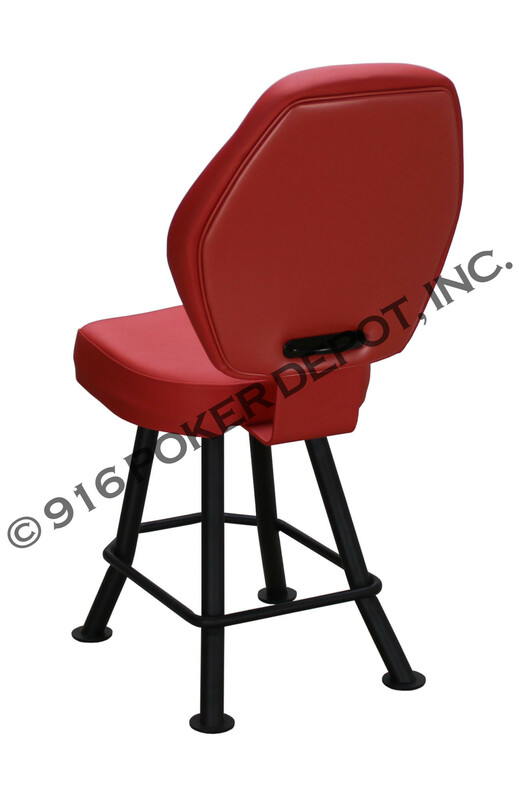 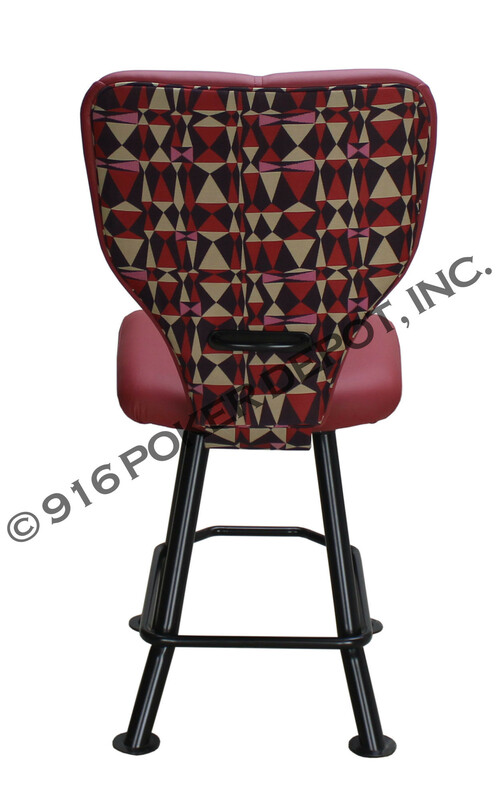 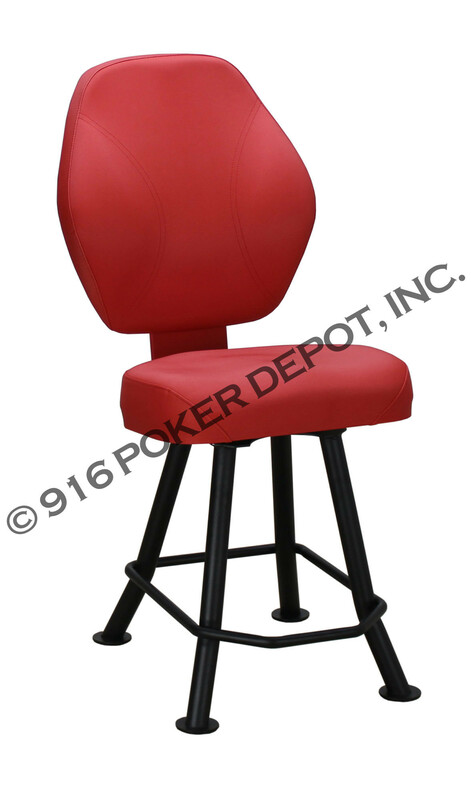 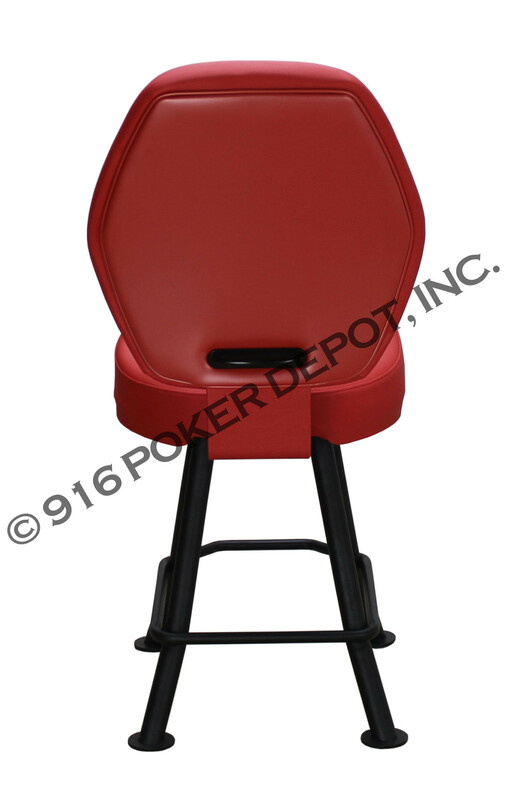 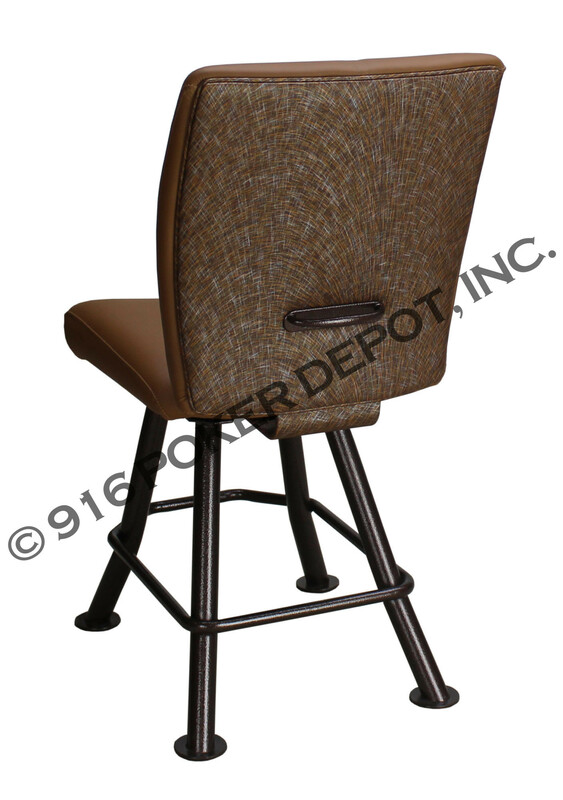 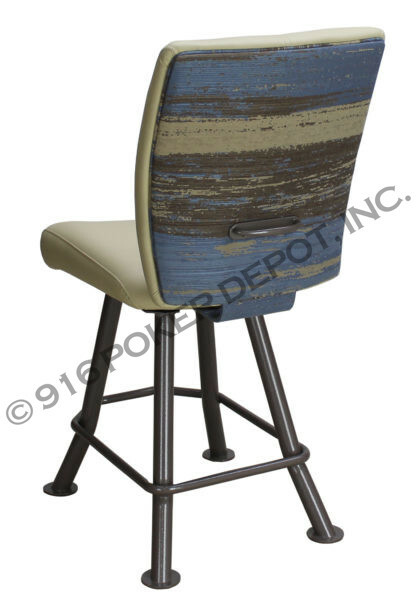 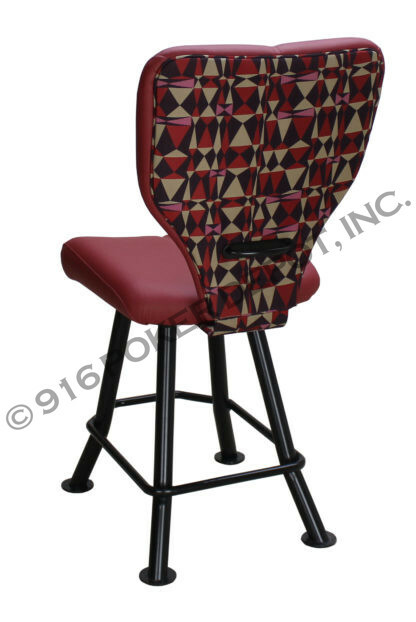 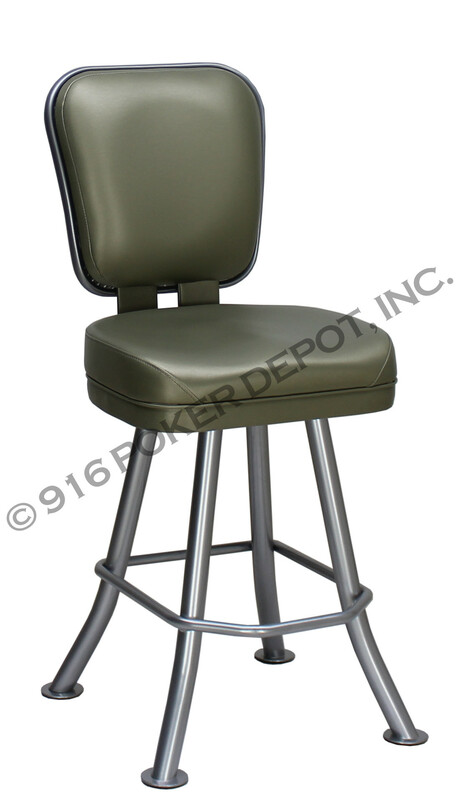 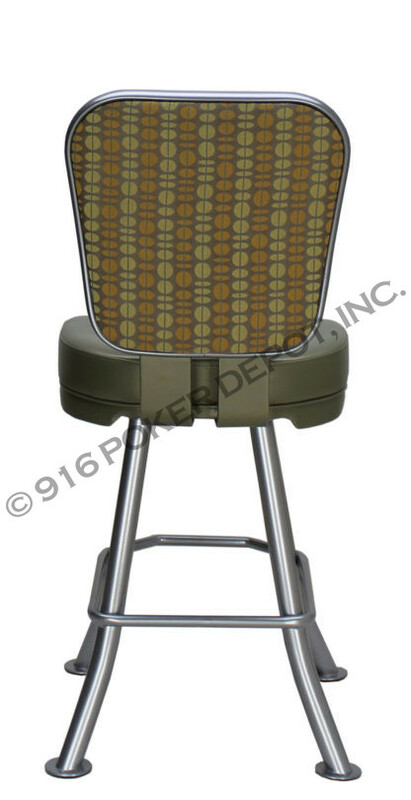 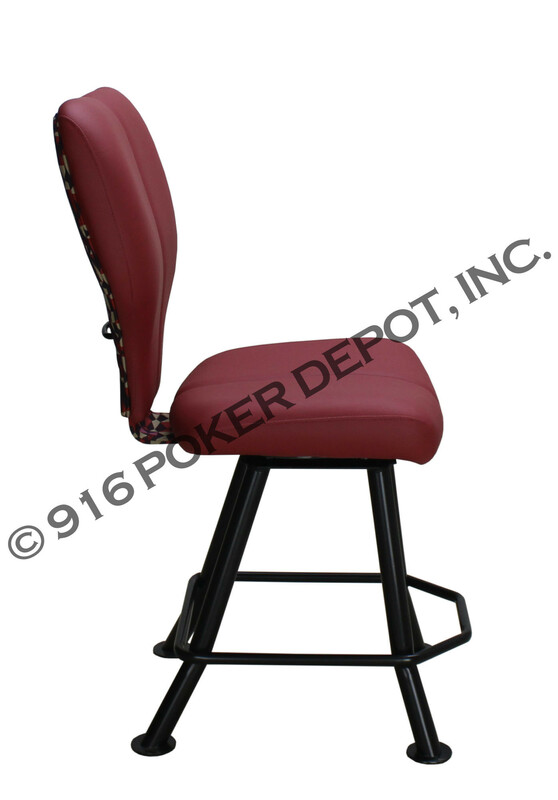 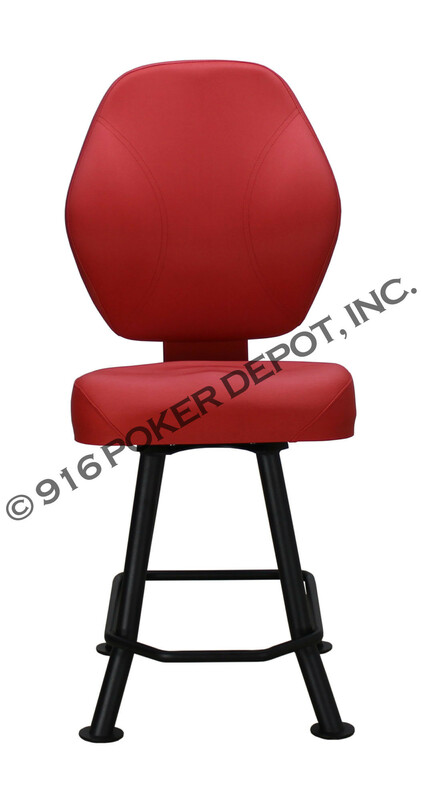 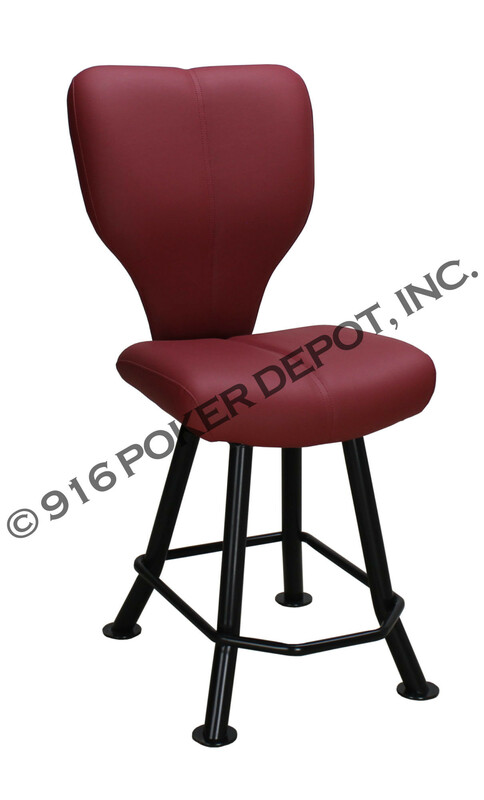 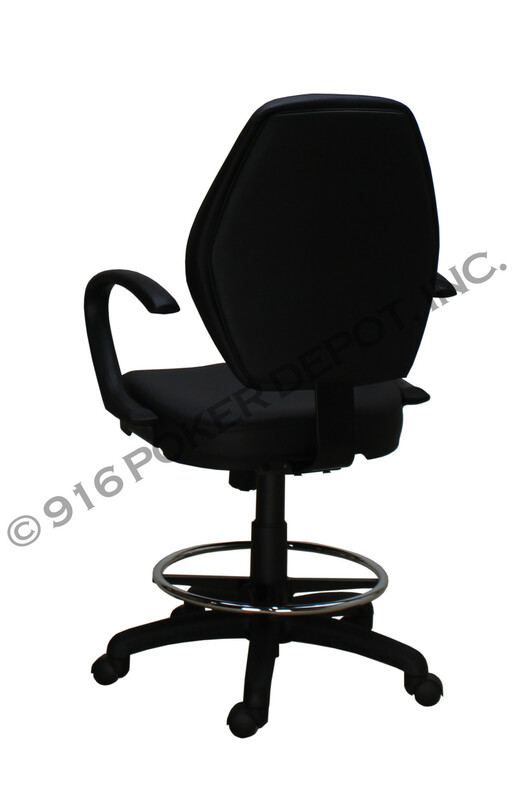 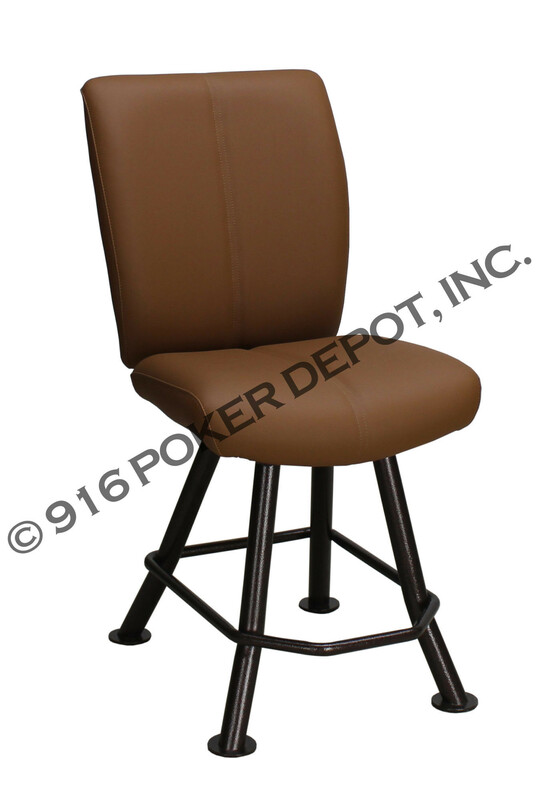 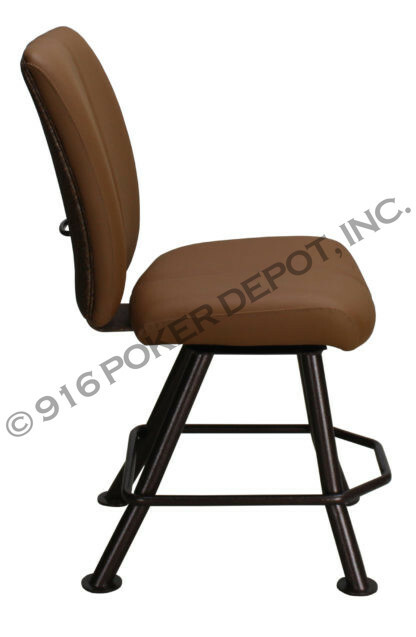 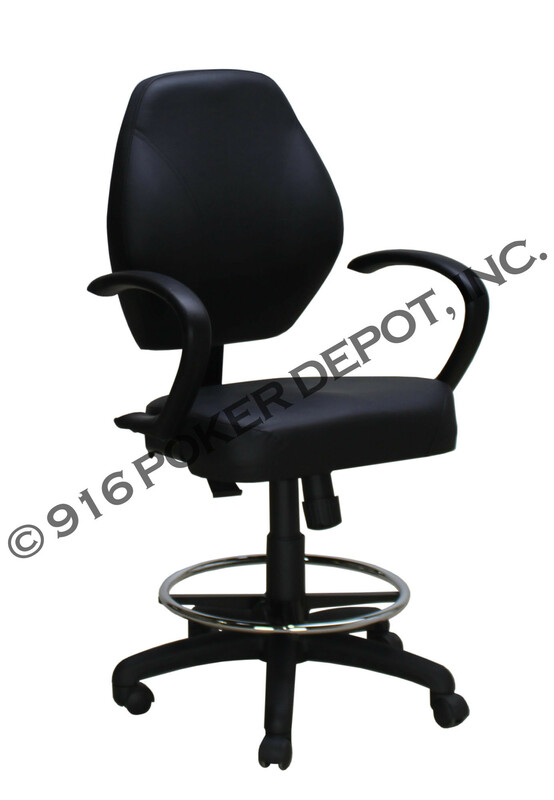 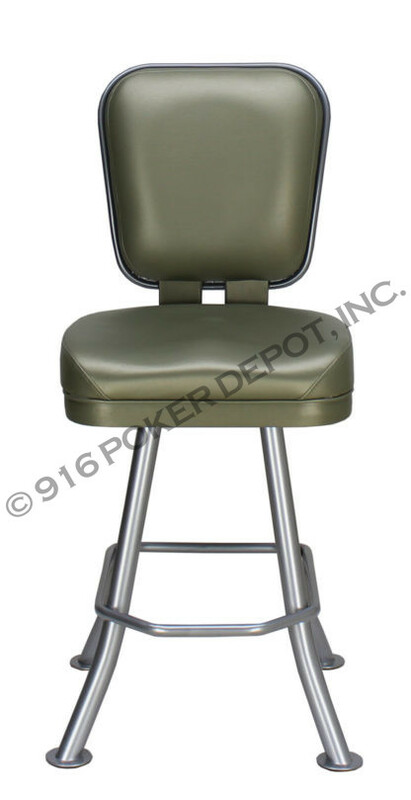 Select from a wide range of bases, foam densities, seat styles, back options and more to create the perfect chair for your casino floor. 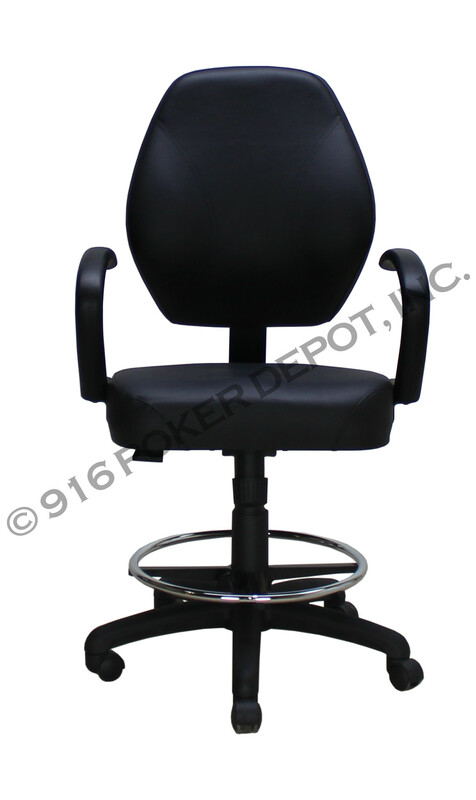 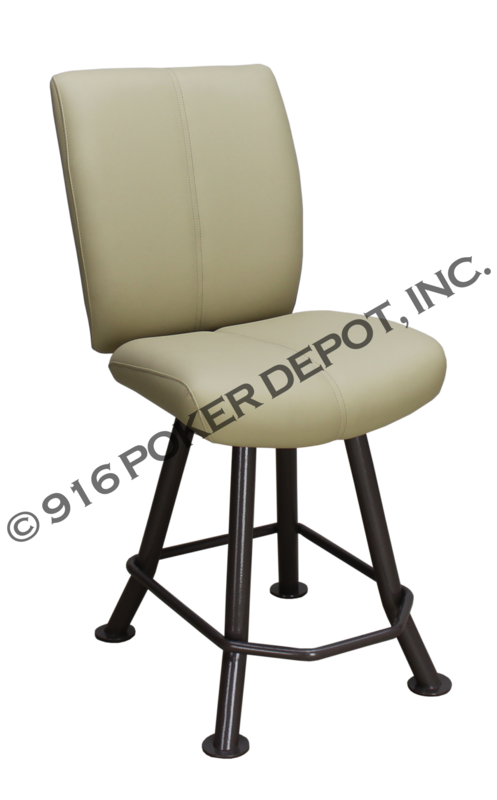 Seat backs come in 5 designs: Open Bucket, Medium Bucket, Curvilinear, Oval with side bolsters, Rectangular with side bolsters. 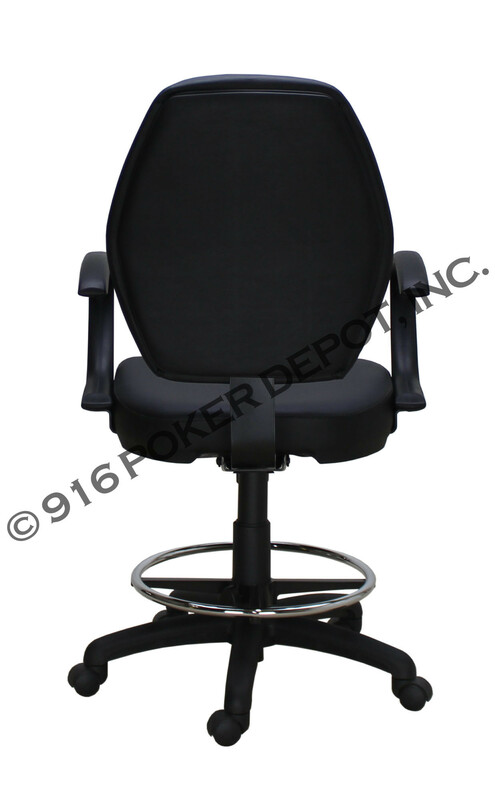 There are four main base choices: 4-legged round tube and oval tube, disc and sled with or without a gas lift.